Anna-Marie McLemore's debut novel The Weight of Feathers garnered fabulous reviews and was a finalist for the prestigious YALSA Morris Award, and her second novel, When the Moon was Ours, was longlisted for the 2016 National Book Award for Young People's Literature. Now, in Wild Beauty, McLemore introduces a spellbinding setting and two characters who are drawn together by fate―and pulled apart by reality. Fiction Addiction is books, food and FUN! 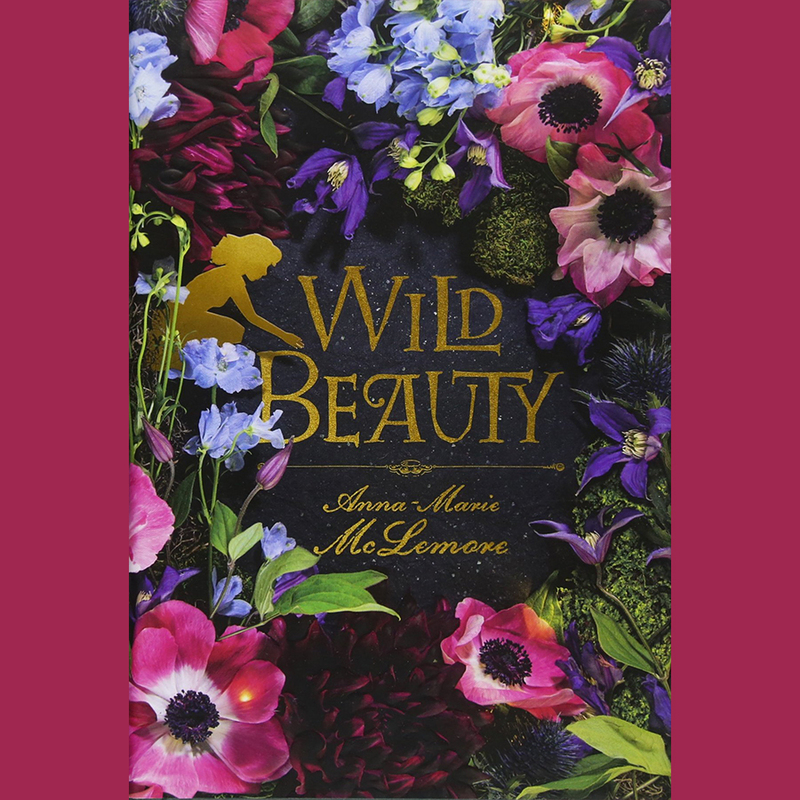 If you are interested joining this teen book club, pick up a copy of Wild Beauty by Anna-Marie McLemore at the Mannington Public Library and join us April 15 at 3:30 for the book discussion, craft and FOOD!